When it comes to the Windows 10 ecosystem, one has to participate in the Windows Insider program and install preview builds of the OS to test new features even if they are updates to the system apps. Microsoft is looking forward to change that, and is already testing a new way to try updated apps without running an insider build of Windows 10. 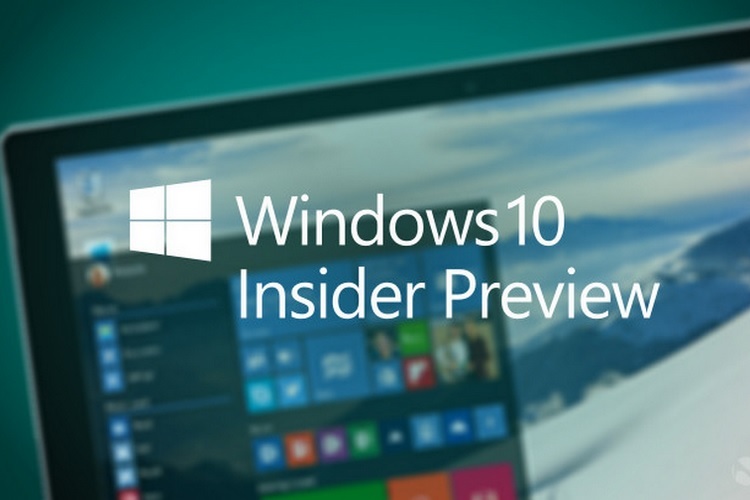 Microsoft has not released any official statement on the Insider channel regarding the new app preview method, which appears to be independent of the Windows Insider program. 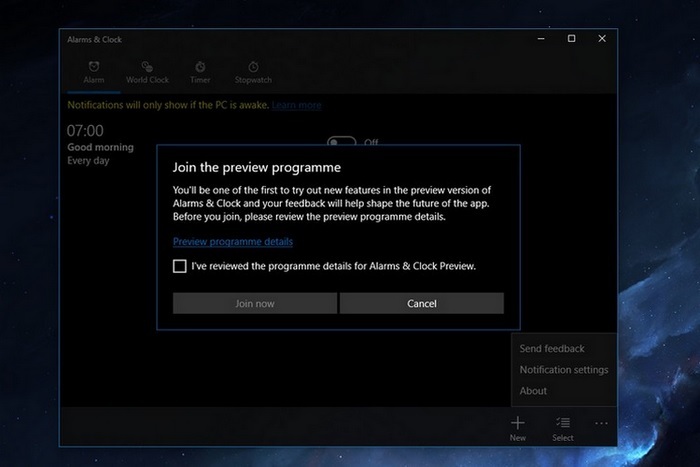 The new app preview program is quite similar to the way one can download an Android app’s beta version to test a new build and try new features without having to download an OS update to do so. The new app testing program will come as a huge sigh of relief for users who don’t want to run buggy Insider builds on their system just to test the updated features of one or two apps, allowing them to test only the app they are concerned with by opting-in to test it.